Let's all admit, the summer heat we're all experiencing these days is totally excruciating. If we can just crawl into a cool hole and hide, then maybe, we can escape from the heat of the sun. And what better way to cool down than to drink something cold and refreshing. 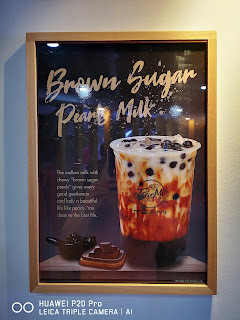 Nowadays, the in thing when it comes to cool beverages - milktea. If you are to go around nowadays, there seems to a lot of pop-up stores of milktea. Different variants, different kinds. But there's a new brand that stands out among the rest - Teami. What makes Teami different? Their "Dirtea" which are actually a mix of tastes that is sweet and satisfying is actually not dirty, but yummy. 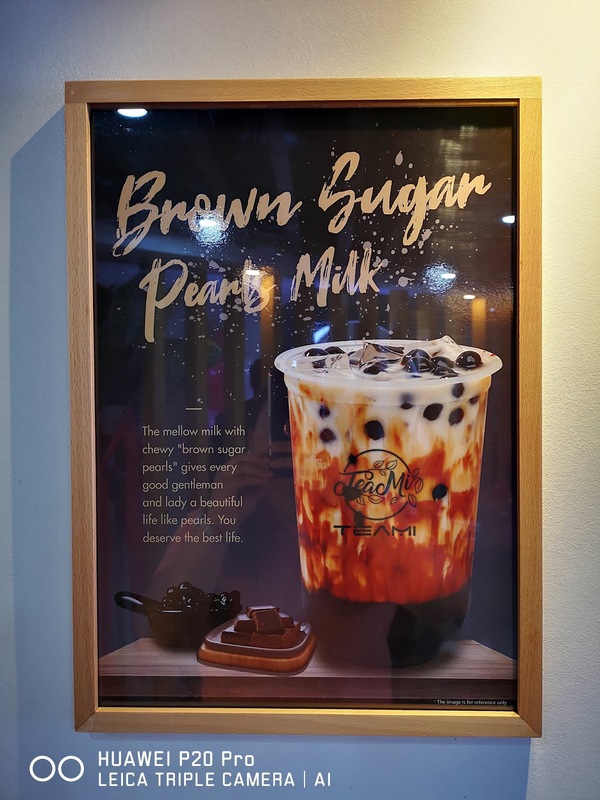 More than customers being able to decide the amount of sugar/sweetness of their drinks, Teami Milk Tea and other drinks do not use sugar at all! 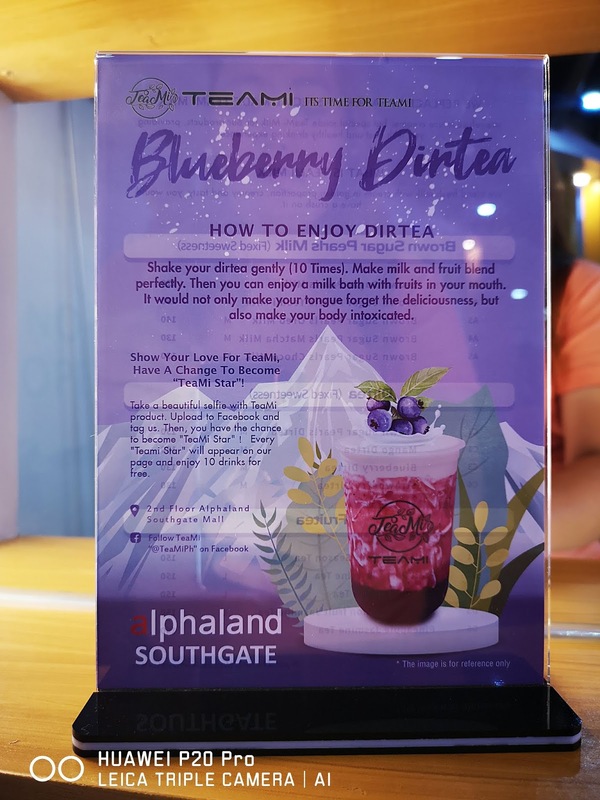 Their blends come in yummy flavors of Brown Sugar Pearl milk tea series which are available in Oreo Milk, Matcha Milk, and Plain Milk flavors.Their Dirtea series which comes in Strawberry, Blueberry, and Mango flavors are available at an affordable price. 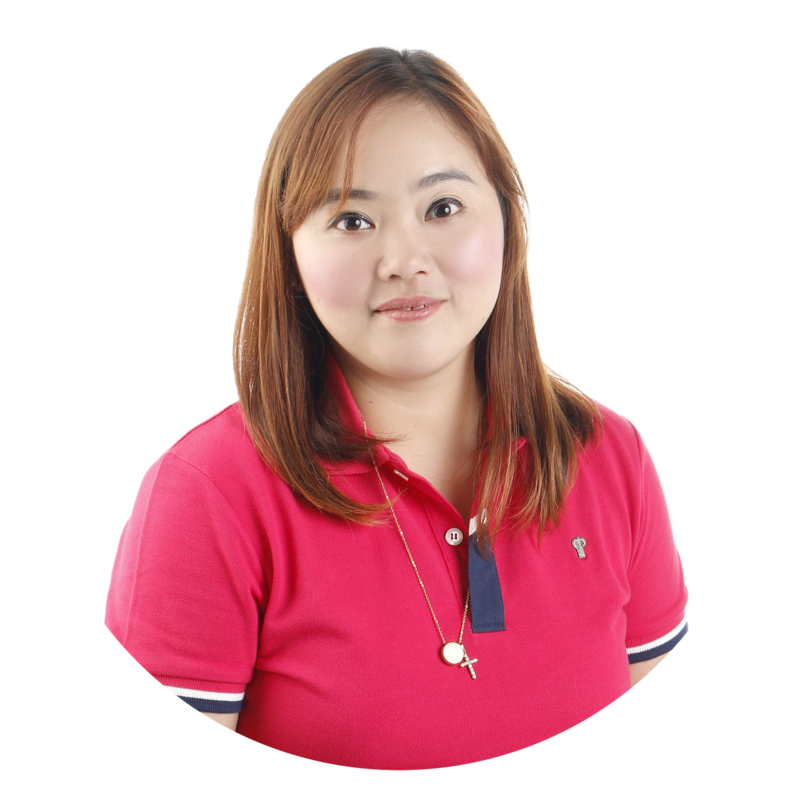 So if you want to cool down and try something different - try Teami Philippines blends. 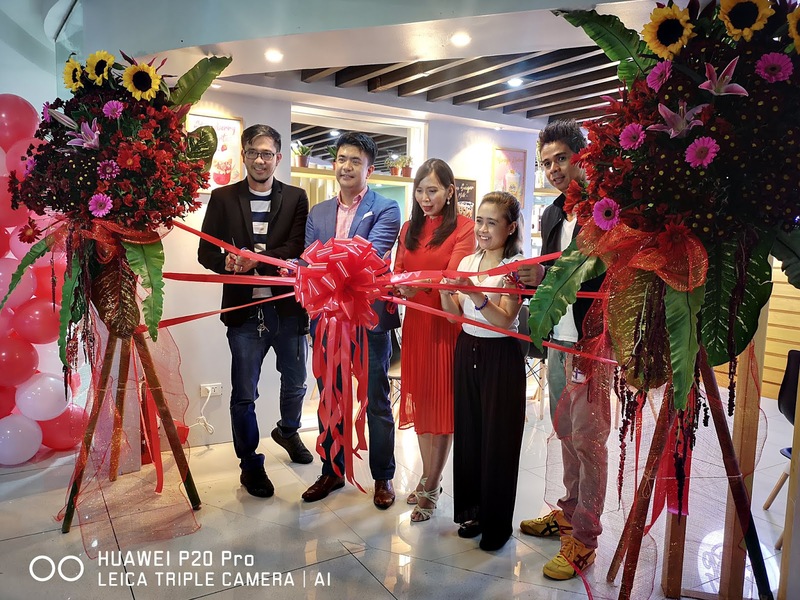 Teami Philippines is now open at the 2nd floor of Alphaland League One Southgate. A stone's throw away from MRT. Check out their page to know where else you can taste their yummy blends.